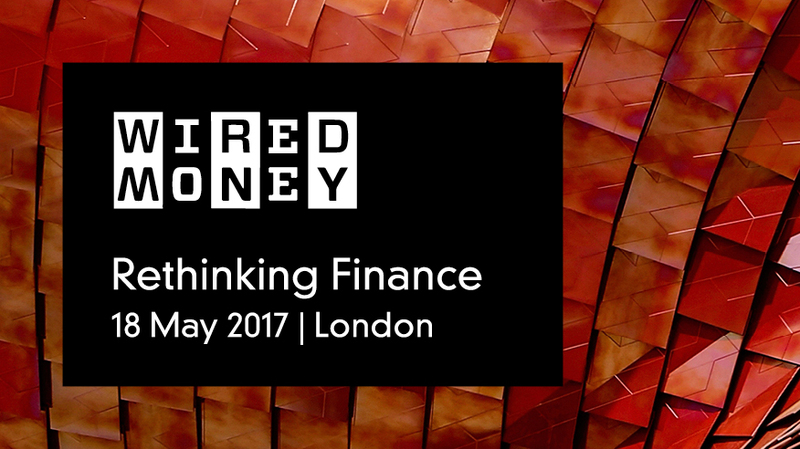 Wired Money 2017 brought together the most disruptive innovators, inventors and entrepreneurs redefining the future of the finance industry and Paybase was one of them. The key themes of the event included distributed ledger technology, personal financial management, RegTech, insurance, payments, the rise of algorithmic trading platforms and the bank of the future. At the start up stage our CEO, Anna Tsyupko, gave a 7 minute presentation on the Paybase Platform. Want to tell us what you think? Leave us a comment!